Chris Brown celebrated his mother's birthday. 4. 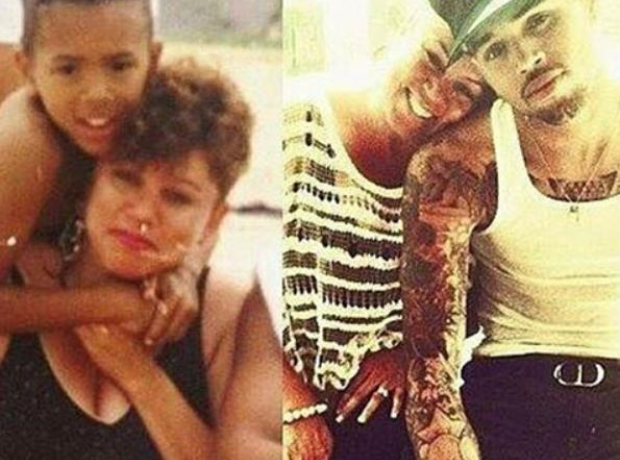 Chris Brown celebrated his mother's birthday.